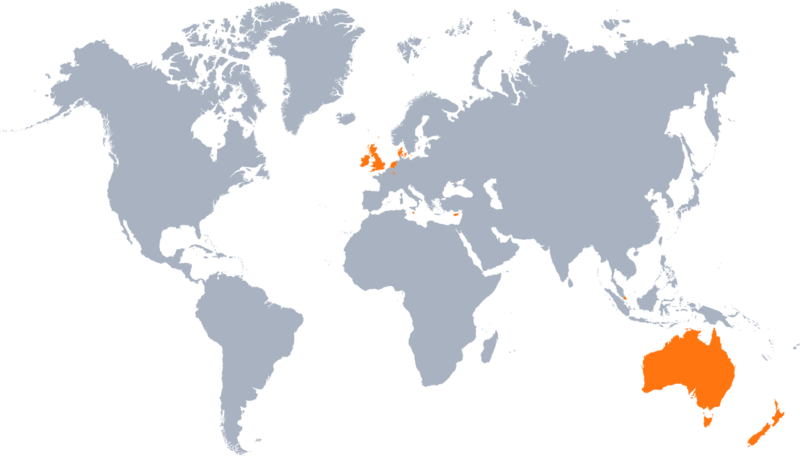 The Netherlands is an industrially developed country with a sophisticated tax system. It is known in the world as a jurisdiction with a standard level of taxation. Due to the high prestige of this country, the extensive scope of the Double Tax treaties it has entered into, and the legislation providing for substantial tax advantages, the Netherlands is popular as a jurisdiction for the incorporation of holding companies.Companies that meet participation exemption criteria may be exempt from tax on income received as dividends or capital gains. The rate of corporate tax in Netherlands is 25%. However, Dutch legislation provides the opportunity of registering and using Netherlands enterprises with a zero rate of tax using a vehicle known as a Commanditaire Venootschaap (CV).The CV is a limited partnership having no less than two partners. One of the partners is a General Partner, while the other partners have the status of Limited Partners. Registration of a CV company in the Netherlands provides the opportunity to operate a corporate instrument in a prestigious European country that may be exempt from taxation under certain conditions. It should also be noted that regulations in the Netherlands do not provide for the transfer of control to the company owner. All operations are carried out by a resident representative in the Netherlands, and he will perform regular control of the company’s operations. Normally, general powers of attorney are not issued. Yes, must be maintained in the Netherlands. The minimum number of directors is one. Director can be of any nationality and need not be a Dutch resident but the majority of directors must be EU residents. Corporate directors are permitted. The words "Besloten Vennootschap" or "BV" must be part of the name of every company. The minimum number of members is two. Member can be of any nationality and need not be a Dutch resident. Corporate members are permitted. The words "Coóperatieve Vennootschap" or "CV" must be part of the name of every company.